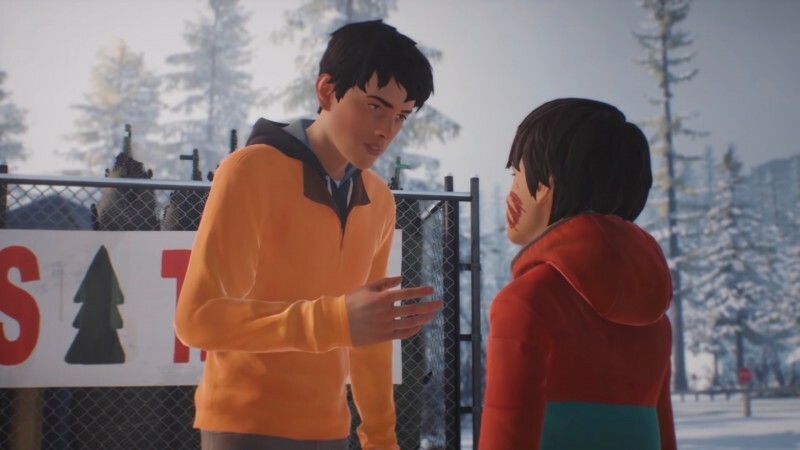 Life is Strange 2: Episode 2 – Rules, which we didn't like quite as much as Episode 1, has been out since January, and while we still have some time before Episode 3 hits, we have a release date: May 9. Along with that news comes word of release dates for rest of the season; The Life Is Strange Twitter page posted a road map for the final three episodes, and it looks like we might be waiting until the end of the year to find out the end to Daniel's story. While you wait for Episode 3 in May, check out our review of The Awesome Adventures of Captain Spirit, the standalone story that preceded Life is Strange 2.